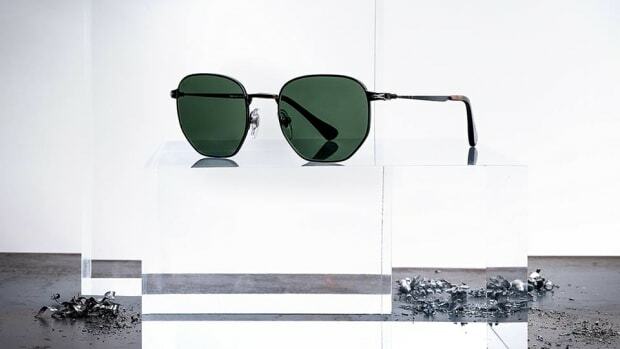 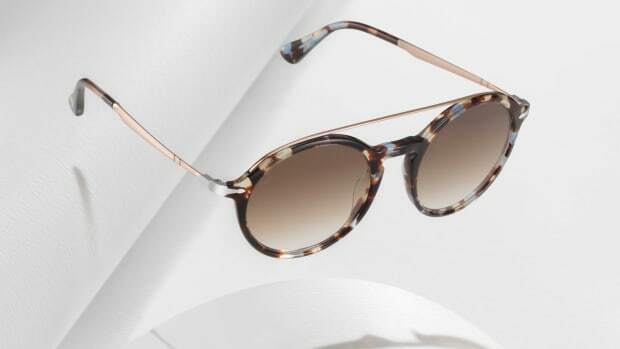 The iconic eyewear brand joins the world of e-commerce. 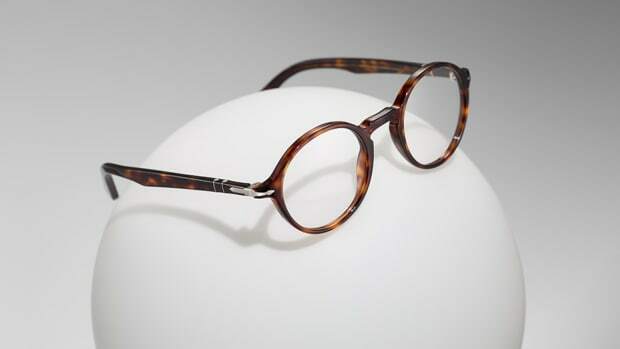 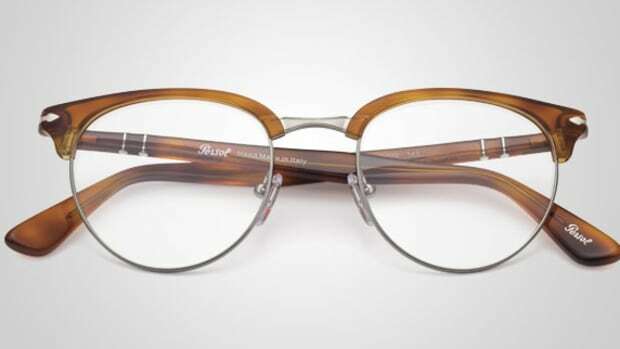 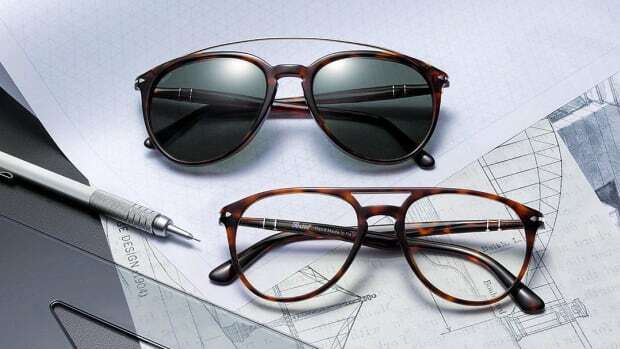 Another collection of optical essentials from the 100 year old eye wear brand. 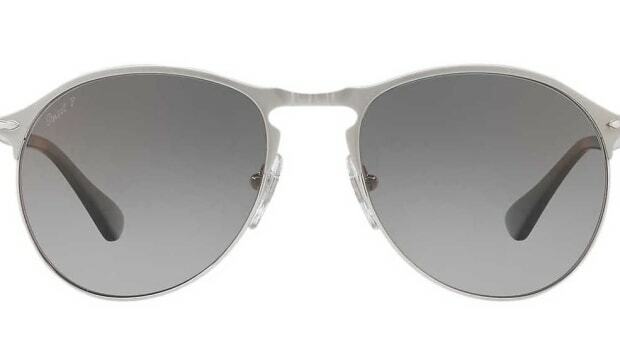 The brand brings back a number of solid styles from the archive. 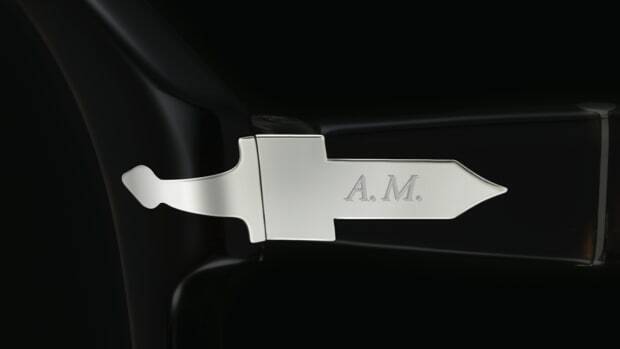 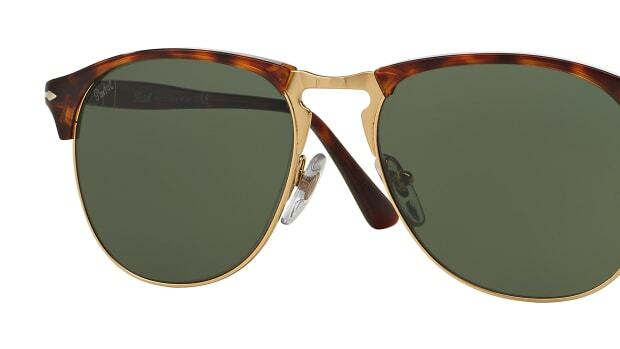 It might be brand new, but its styling is as classic ever. 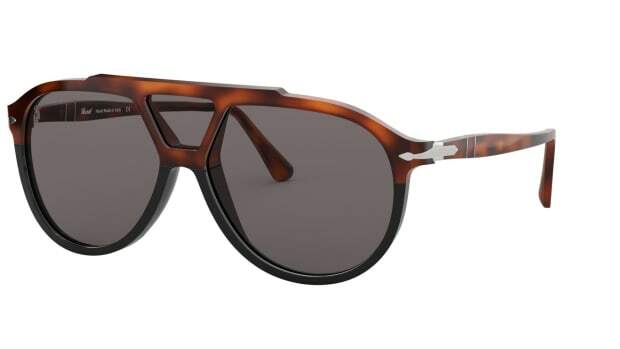 The Italian favorite goes modern. 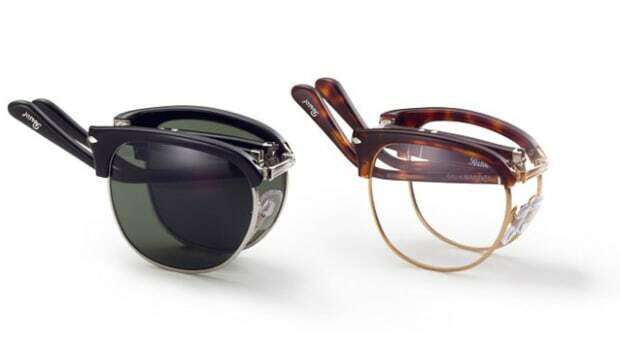 The 60 year old design gets a functional update. 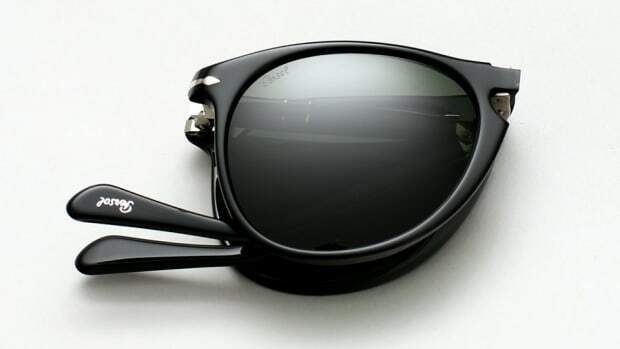 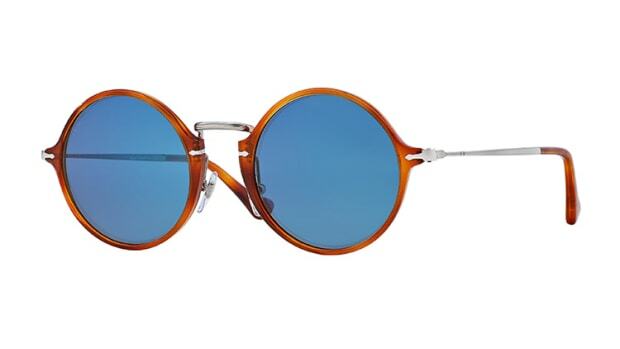 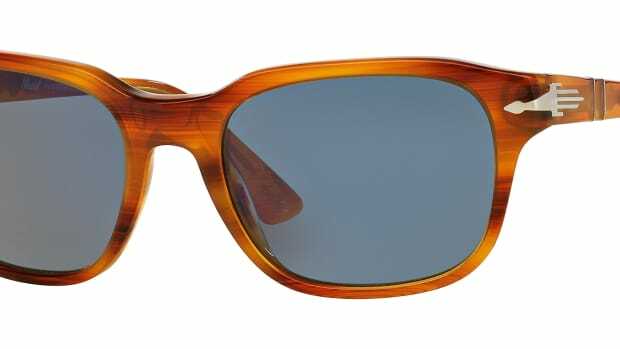 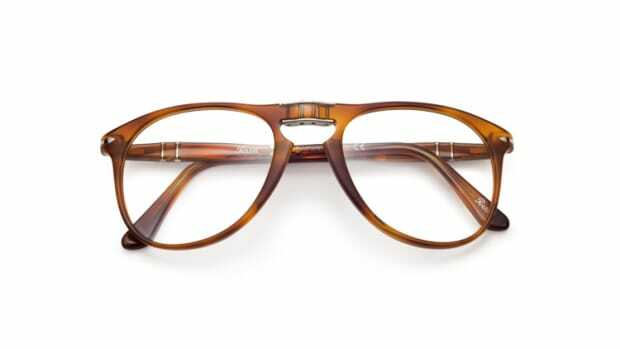 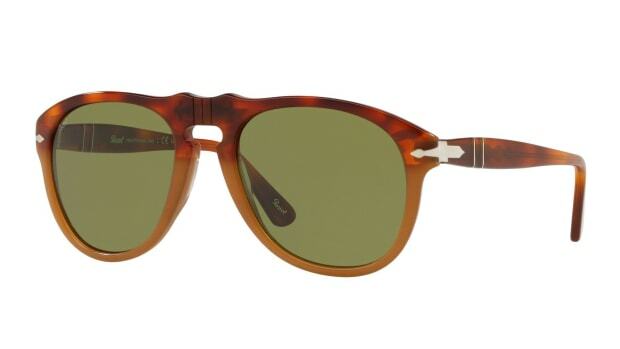 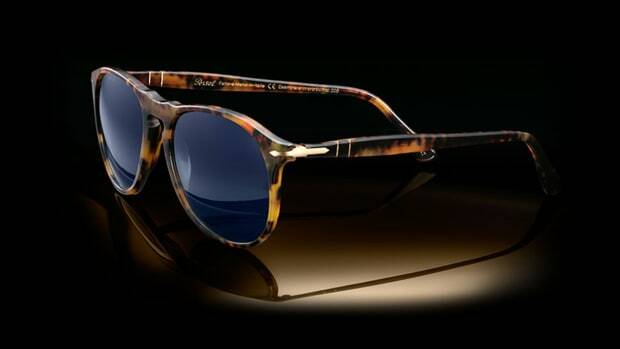 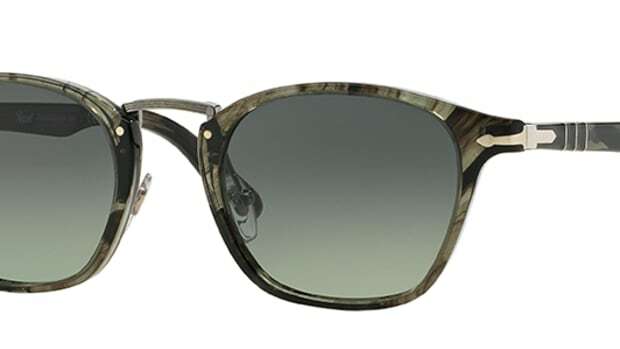 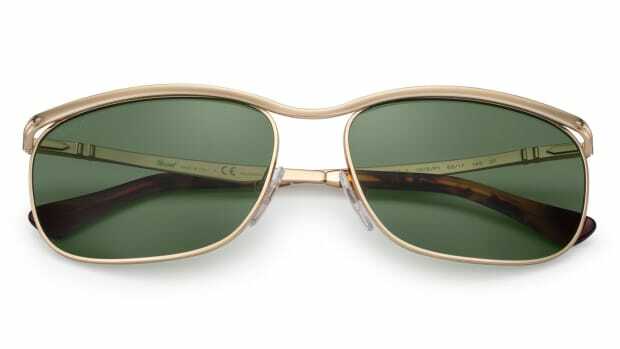 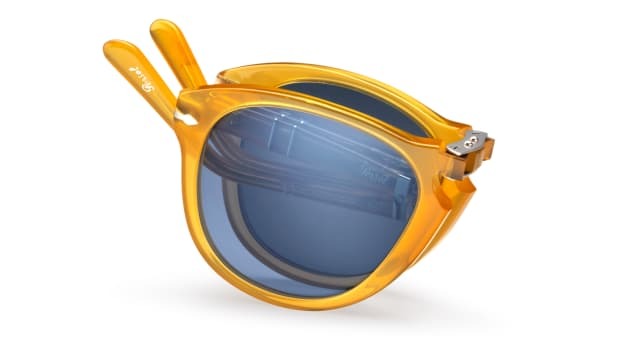 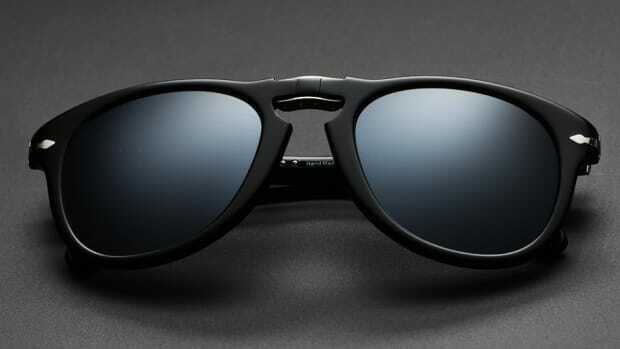 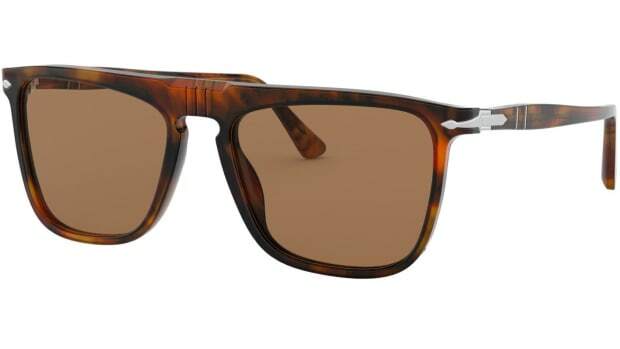 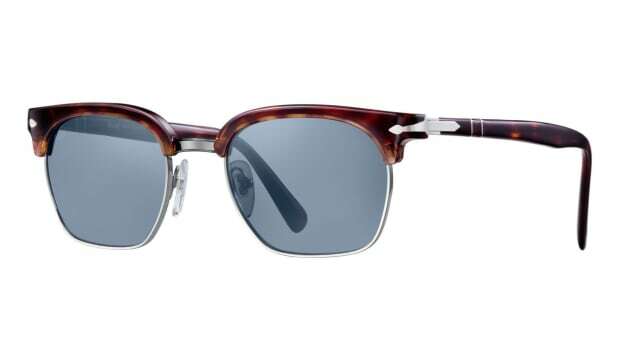 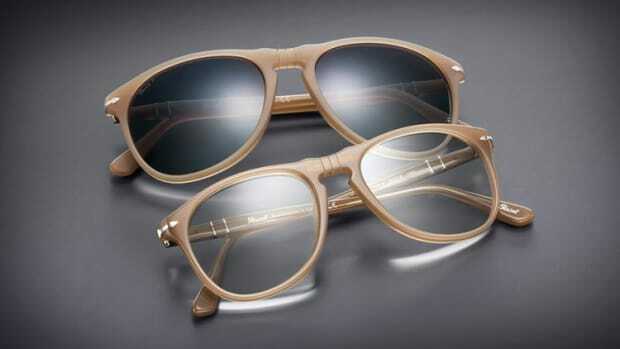 Persol brings back the Vintage Celebration collection with a new set of colorways. 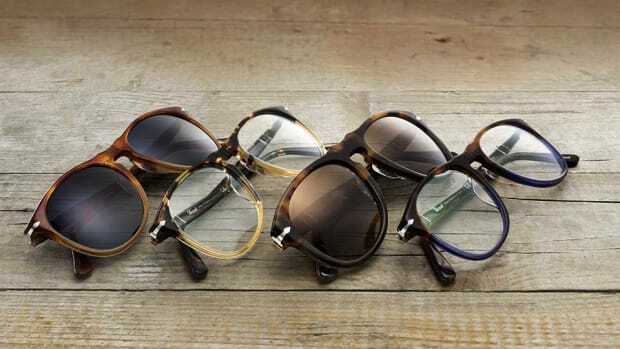 A capsule collection inspired by vintage typewriters.